If Salman Khan or Shahrukh Khan owes it to anyone for the record-breaking first day first shows that set the trend of their blockbuster and 200-Crore films, it's men. 81% of audiences on the opening day of a Hindi film are males, a research done by a Mumbai based entertainment industry research and consultancy firm, Ormax Media, has found. 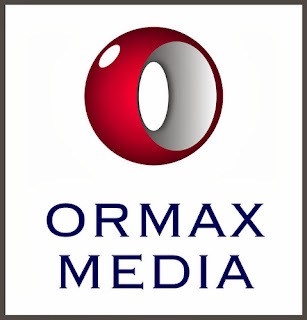 "The Ormax Bollywood Audience Report 2013", a syndicated industry study conducted by Ormax Media also found that nearly every three out of every four movie-goers are under the age of 30. 63% of box office revenue come from viewers aged between 15 years and 29 years, and that money spent on film hoardings is largely a wasteful investment. The research conducted in 44 cities over six months covered a total sample size of over 5,000 respondents in two stages. 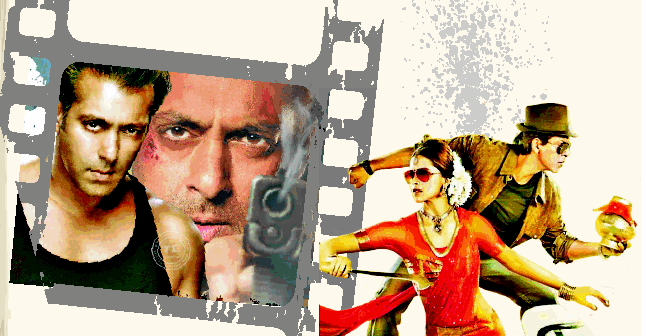 81% of first day audience of Hindi films are males. 63% of box office revenue comes from audience in the 15-29 age group. WOM (Word Of Mouth) spread by friends drives awareness related to new films more than any other medium. Film reviews don't influence the youth, who would rather believe their friends than reviews. For a sizeable section of the young audience music is more important than the genre/story theme of the film. Family comedies and social message films unite various audiences across India, emerging as common choices for men and women, young and old, metros and small towns. Print ads emerge as the stronges source of awareness for 30+ audience. Money spent on film hoardings is largely a wasteful investment. Sony and Colors emerge as film audience's most-watched channels. Action ranks no. 2 amongst males but no. 8 amongst females. 15-29 age group's contribution goes up to 74% for first day Box Office collections. Reviews are particularly important for the big cities of Mumbai, Delhi, Kolkata & Gurgaon, but don’t hold much importance in smaller towns. More important for films to be discussed, than just visible. Amongst the audience segment Quality Conscious Classes (QCC), Aamir Khan & Vidya Balan rank no.1 & 3 respectively!